The Valachi Papers is a unique crime-drama vehicle for Charles Bronson and while not the most compelling film, still is entertaining enough for the cast. The Blu-ray released by Twilight Time offers good video and audio transfers but lacks bonus features. Adapted from Peter Maas’ best-seller, The Valachi Papers tells the true story of Mafia informant Joseph Valachi, superbly incarnated here by Charles Bronson. 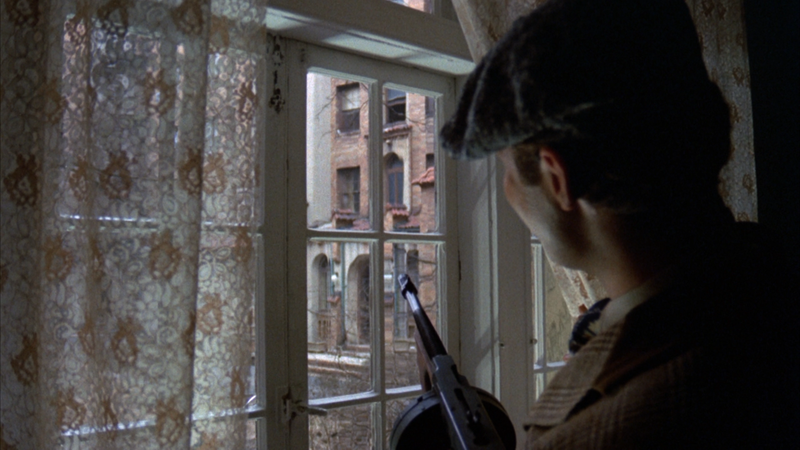 A low-level gangster associated with the Genovese crime family, Valachi moves from punk to full-fledged gangster over the course of the brutal narrative, directed by Terence Young. 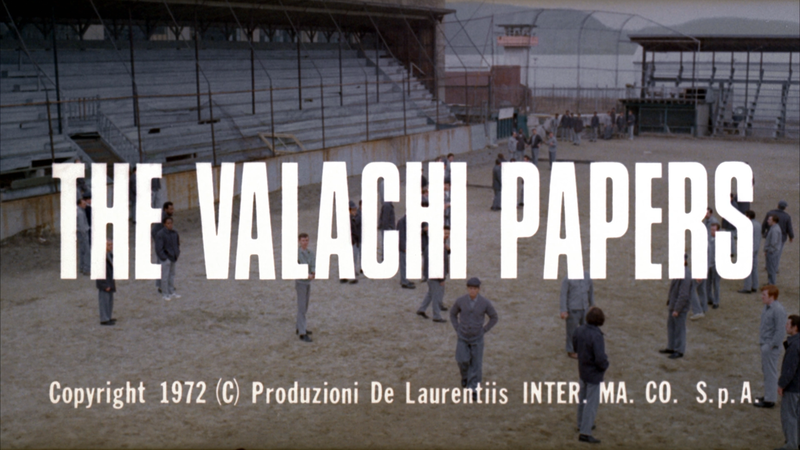 The Valachi Papers comes to Blu-ray presented with a 1.78 widescreen aspect ratio (although back cover lists it as 1.85) and shown in a 1080p high-definition transfer. The picture looks fine, if not anything special. Colors were a bit muted at times but other shots, skin tones appear natural in appearance. There were some minor bouts of dust marks and specs though nothing distracting. The disc comes with a basic but adequate enough DTS-HD Master Audio Mono track. There’s not much here but dialogue does sound clear but depth is on the limited side. 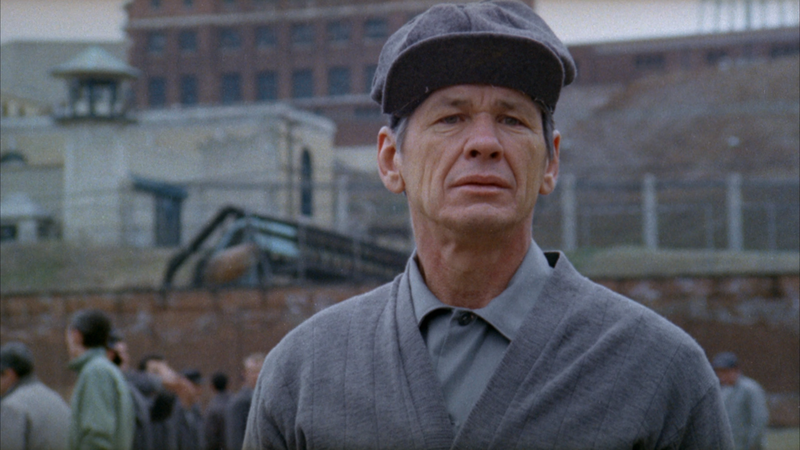 Overall, The Valachi Papers is a unique crime-drama vehicle for Charles Bronson and while not the most compelling film, still is entertaining enough for the cast. 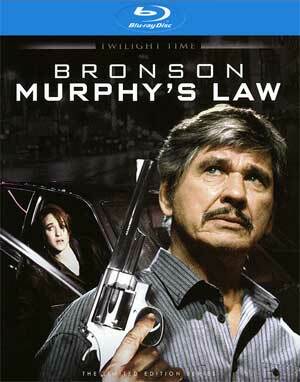 The Blu-ray released by Twilight Time offers good video and audio transfers but lacks bonus features.